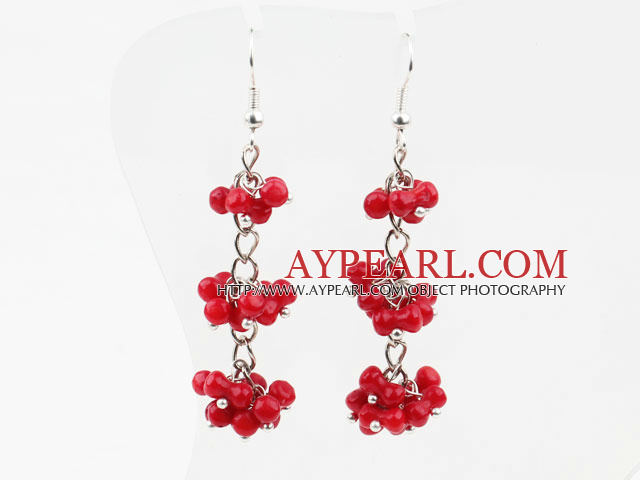 We can supply Long Style Red Coral Dangle Earrings with Metal Chain with comparable price. 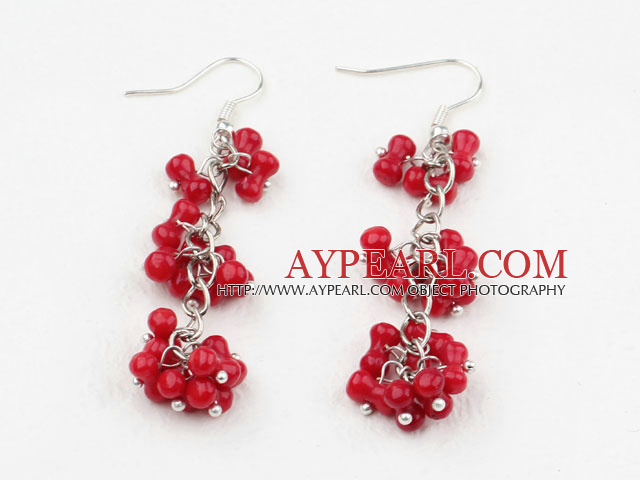 Welcome to wholesale Long Style Red Coral Dangle Earrings with Metal Chain from Aypearl.com!! !